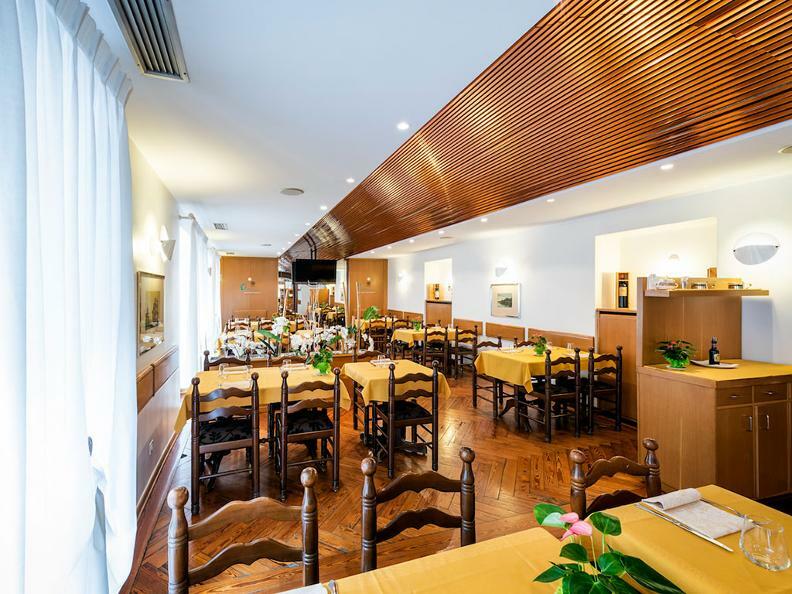 The Restaurant Cantinone is located in the historic center of Lugano between Salita Chiattone and Piazza Cioccaro, at the intersection of the six districts that originally made up the nucleus of the village: Nassa, Sassello, Cioccaro, Pessina, Cortogna and Canova. With a warm and welcoming atmosphere, it has belonged to the Bordogna family since its opening day. 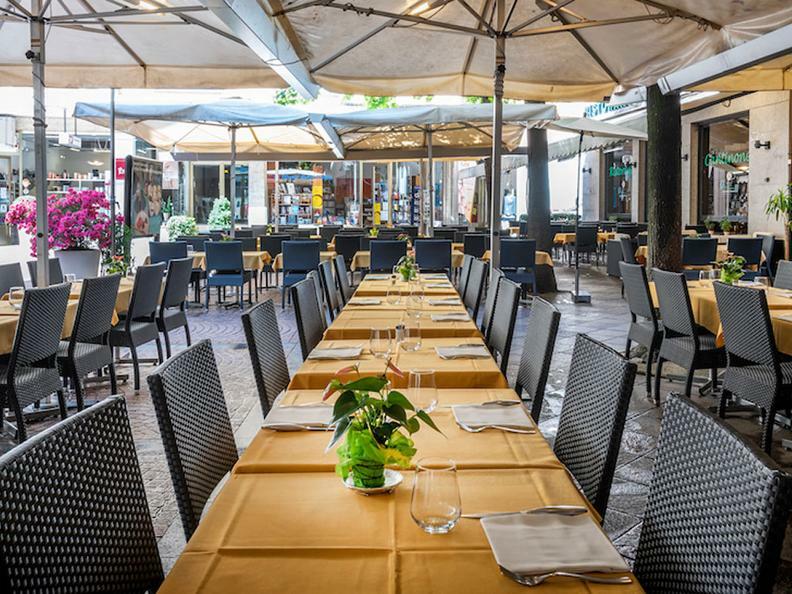 The restaurant includes a dining room on the ground floor, two air-conditioned rooms on the first floor and a large terrace overlooking Piazza Cioccaro. In vino veritas: this is where the name of Cantinone Restaurant derives from, their passion for wine! 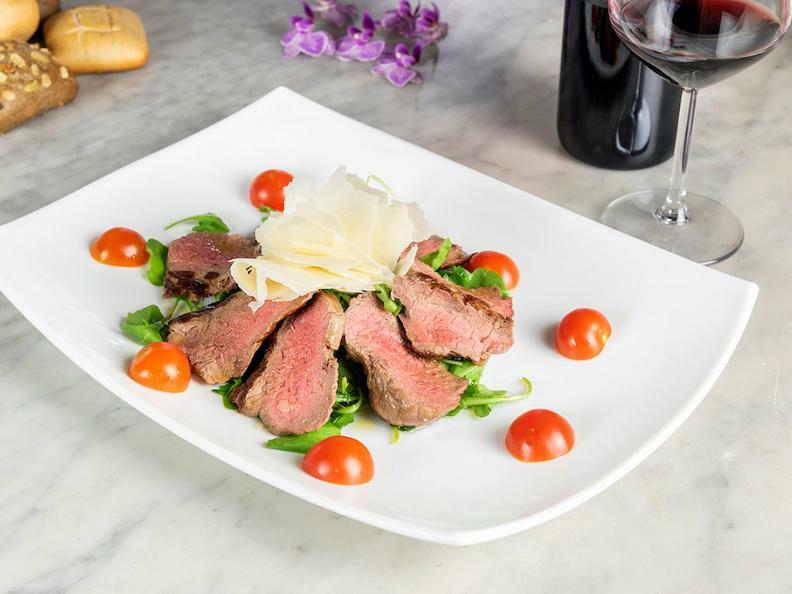 The restaurant boasts a vast selection of carefully selected wines with local and national proposals, as well as labels from all over the world. 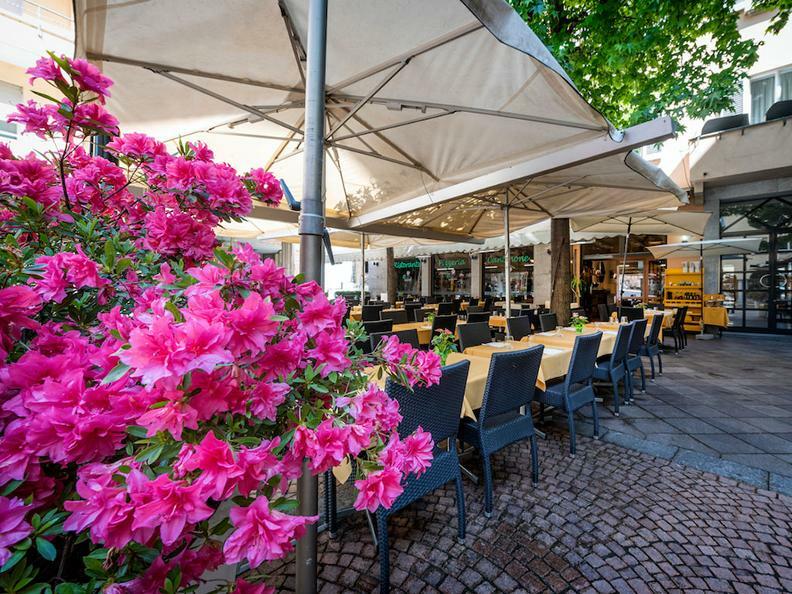 Cantinone Restaurant offers a wide choice of carefully selected dishes, ranging from classic Mediterranean to traditional Ticino cuisine. 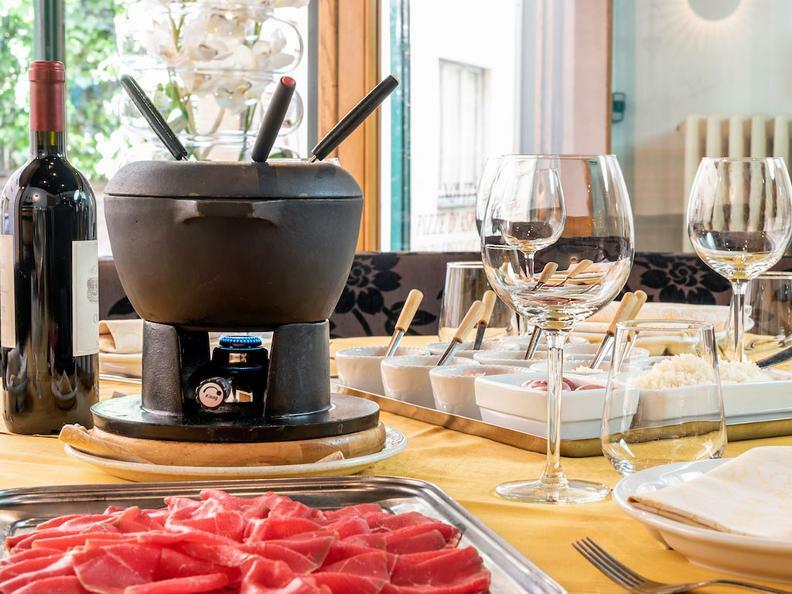 The cuisine stands out for its great attention to quality and respect for the raw materials used. 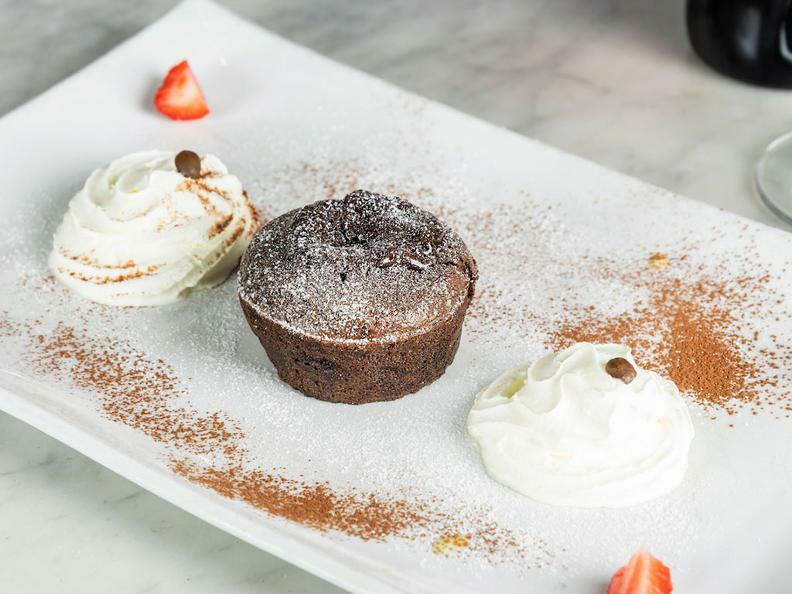 During the year, the menu is constantly updated to best enhance local and seasonal ingredients. 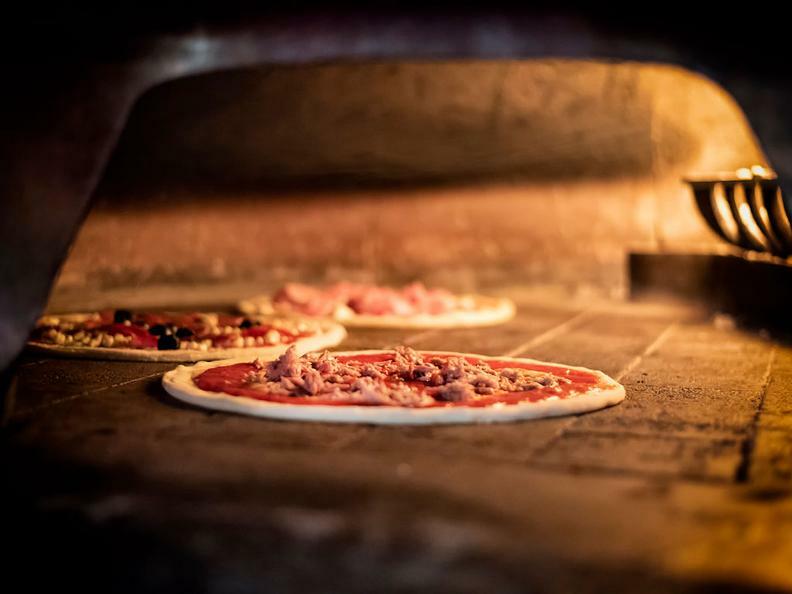 The master pizza chef is always at work to take delicious and crispy pizzas out of the wood oven! 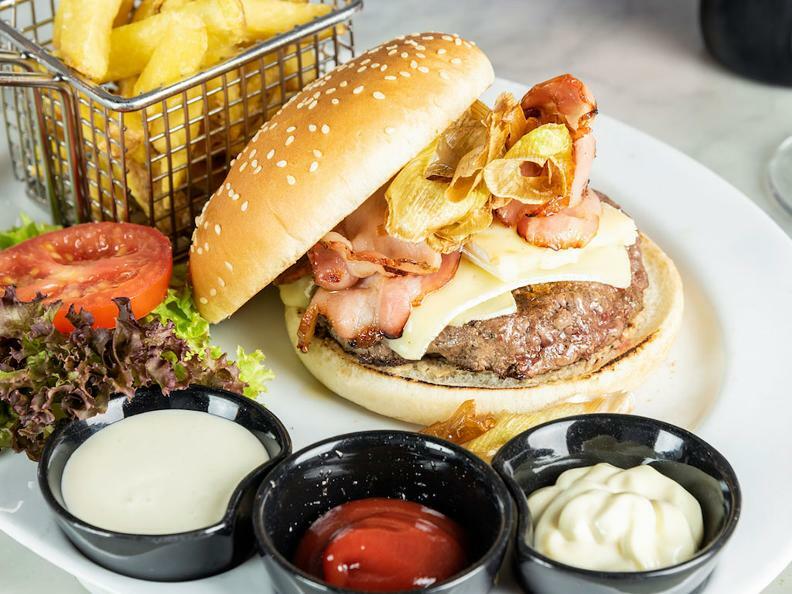 Special attention is given to their younger guests, with a special menu just for them! 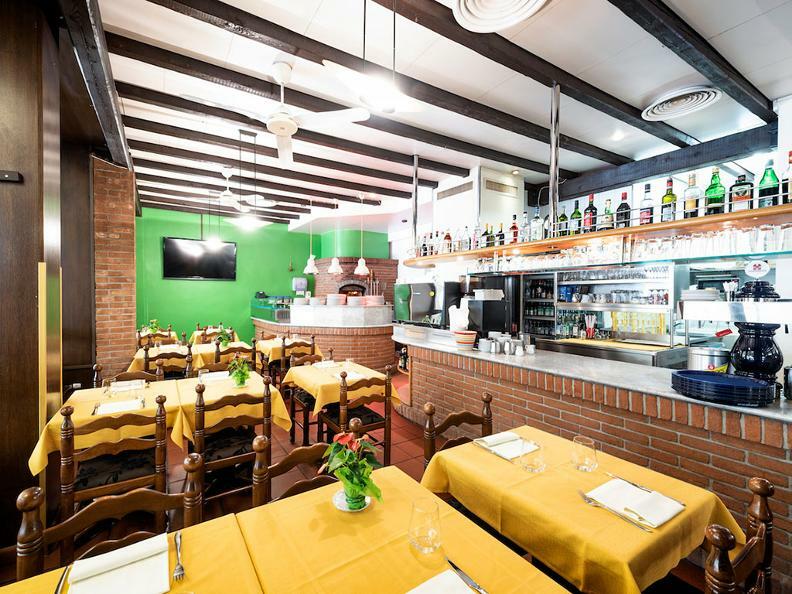 The expert Cantinone Restaurant’s team will welcome any guest with joy and professionalism, to make them feel at home!